In what seems to have become standard narrative after the death of a film fraternity member, the Internet has become enraged after spotting three mourners laughing while attending Krishna Raj Kapoor's funeral. Actors Rani Mukerji and Aamir Khan and filmmaker Karan Johar have been criticised on social media after a video of them sharing a light moment went viral. The footage appears to have been shot outside Krishna Raj bungalow, the Kapoor residence in Mumbai's Pali Hill. Krishna Raj Kapoor, matriarch of the family, died on Monday and her funeral was attended by many film industry members. This was no time to for smiles, according to an angry Internet. 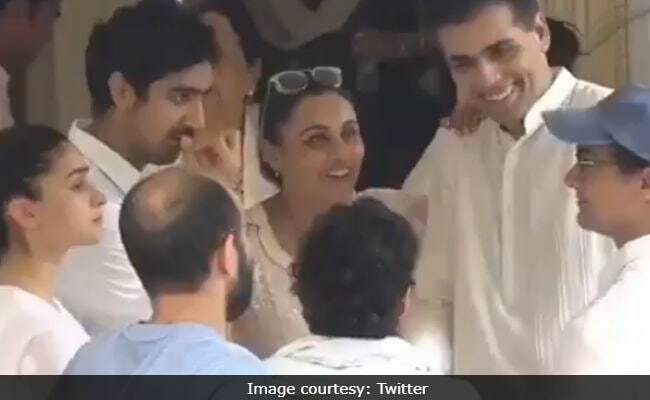 Alluding to a scene in Madhur Bhandarkar's 2005 film Page 3, a Twitter user shared the video and wrote: "Looks straight from film Page 3 at Krishna Raj Kapoor funeral... See Karan Johar laughing with Rani Mukerji and Aamir Khan, Alia Bhatt. #Shame... But nobody will condemn for sure." Another seemingly infuriated Twitter user added: "These filmi idiots are hypocrites of the highest order. 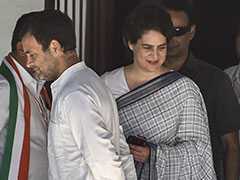 One can't expect any civility from them." However, a section of the Internet tried to reason with trolls, saying: "She was 87 and lived her life quite well. She was sick for last few days and people were aware that the moment has come. Obviously people close to her will feel the void in their life but that's it." These filmi idiots are hypocrites of the highest order. One can't expect any civility from them. I don't think there is any reason to mourn here. She was 87 and lived her life quite well. She was sick for last few days and people were aware that the moment has come. Obviously people close to her will feel the void in their life but that's it. There is nothing wrong here.. 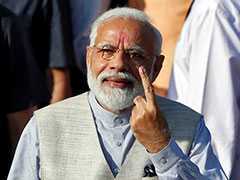 The trolling seems to have become standard practice now after Saif Ali Khan, Jacqueline Fernandez and Abhishek Bachchan were criticised for cracking a smile at the funerals of Shashi Kapoor, Sridevi and Rajan Nanda respectively. On Twitter, Karan Johar described Krishna Raj Kapoor as the 'First Lady of the Film Industry." Krishna Raj Kapoor died on Monday at her home in Mumbai. Her last rites was organised on the same day which was attended by several celebrities. Amitabh Bachchan, whose daughter Shweta is married to Krishna and Raj Kapoor's grandson, attended the funeral with Shweta, Abhishek and Aishwarya Rai Bachchan. Krishna Raj Kapoor's grandchildren - Kareena and Karisma and Armaan and Adar Jain - were present. Almost the entire Kapoor family got together to pay their last respects to the family matriarch. The final rites were performed by Krishna Raj Kapoor's eldest son Randhir. Her second son Rishi Kapoor, his wife Neetu Kapoor and their son Ranbir missed the funeral as they were in USA where Rishi Kapoor is scheduled to undergo medical treatment.